Reach your financial goals without compromising your lifestyle. Download my Mindful Money Starter Kit. It includes easy shifts you can make (and my favorite mantras!) to help you align your money with your values. I help people transform their personal finances by giving them a system to manage their money in a way that aligns with their budget AND their values. I want you to reach your financial goals while spending money on the services, products, and companies that matter to you the most. What is a money coach? Money Coaches focus on the daily habits and systems that build the foundation for your financial life. That means spending plans, debt repayment and savings plans. But it isn’t just about the numbers… as a Coach I also want to look behind the numbers to see what habits, patterns, and emotions are showing up in your financial life and help you re-write those patterns if they aren’t serving you. A Money Coach is an emerging industry that is helping a lot of people. 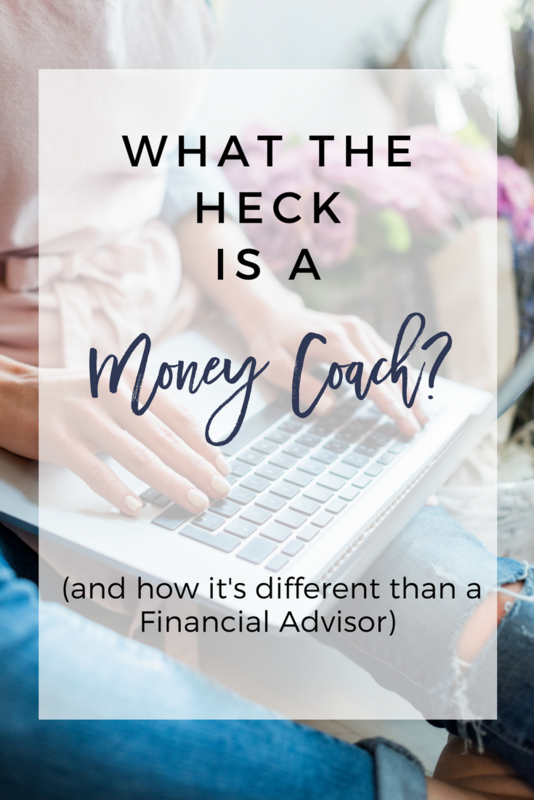 Most people weren’t taught good money skills growing up and a Money Coach can help catch you up and hit the re-set button on your financial life. If you're interested in a Money Coach, make sure they're qualified, that you resonate with their message, and they are a person you can build a genuine relationship with. Before I signed up for money coaching, I wondered if it could help me break out of my long-standing financial patterns. But Nicole helped me identify my financial blind spots and provided the accountability to stay engaged with my finances. I now feel supported, hopeful, and responsible to myself. Nicole has given me the gift of financial confidence I haven't had before. I am not a numbers person, but Nicole has helped me understand the many moving parts of our household budget and made me a believer in planning. I''m less stressed about my finances (huge for me), have saved money and learned to stay on budget. I'm now officially DEBT FREE! I feel like a new person especially with my new respect for money which I learned from you. Thank you so much for your coaching and friendship through it all. Are you tired of the cycle of the financial roller coaster? You've dabbled with budgets and sworn off credit cards before, but find yourself right back in debt. You have BIG goals and somehow they seem so far away. I am here to help you! 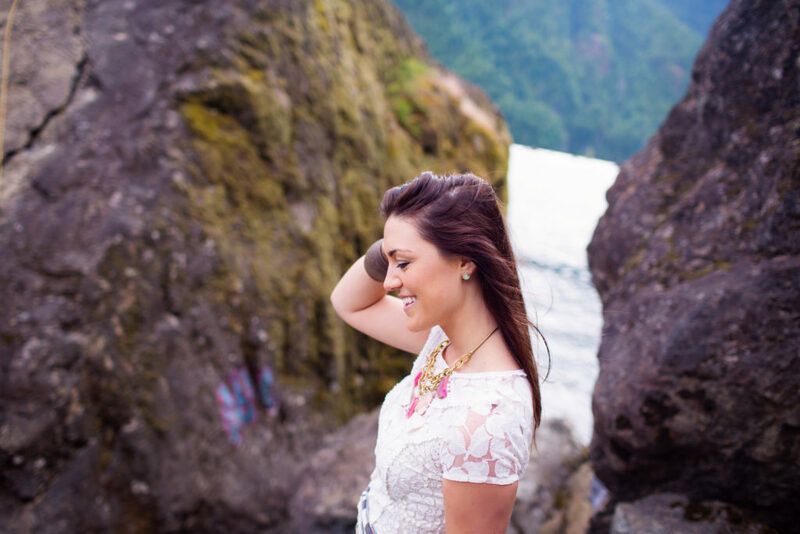 How would it feel to have a money mentor/mastermind partner and sounding board all in one? I help high earners who struggle with managing their personal finances to build a customized management system that aligns with their budget AND their values so they can finally have the freedom around money they desire. Are you ready to manage money with intention and purpose? Download my FREE Mindful Money Starter Kit.